Gluten ingestion may be one of most controversial and least understood food and dietary topics in America. The Gluten Free Movement (GFM) is causing Americans to make personal choices about gluten ingestion that may or may not be beneficial to the individual. The avoidance of gluten is necessary for those with a Celiac diagnosis or Non Celiac Gluten Sensitivity (NCGS). For others, whether or not to consume gluten containing food and food products isn’t as clear. Others avoid gluten because they have heard and believe it must be bad, given the pop culture, how they think it makes them feel, and hearing the distressing experiences of those with Celiac or NCGS. Symptoms precipitating gluten avoidance vary greatly from person to person. Symptom presentation may or may not be a straightforward link to gluten ingestion. Rightfully, people are confused about what to do to feel better. The body brilliantly compensates for ill choices of food, drink and lifestyle. Once signs and symptoms present themselves, a great deal of inner functional havoc may be under way. When gluten is the culprit, the part time/convenient avoidance of the food is not helpful. If a person doesn’t have a Celiac diagnosis, it may be possible over time to reintroduce the food in a proper form, and properly prepared. Optimal health is never a return to a Standard American Diet (SAD). Optimal living requires you to navigate healthy choices for your unique body, leaning to real food right for your body. Modern/SAD gluten is milled and processed to death; it is manipulated, sprayed and grown with chemicals the body isn’t meant to ingest. Then, to add insult to injury, it is combined with a long list of chemically derived and laboratory made food ingredients and sugar in multiple forms when eaten in highly processed and refined SAD diet. The body doesn’t know what to do with this toxic mess of junk it was never meant to consume. Dysfunction is the result of SAD gluten food products. 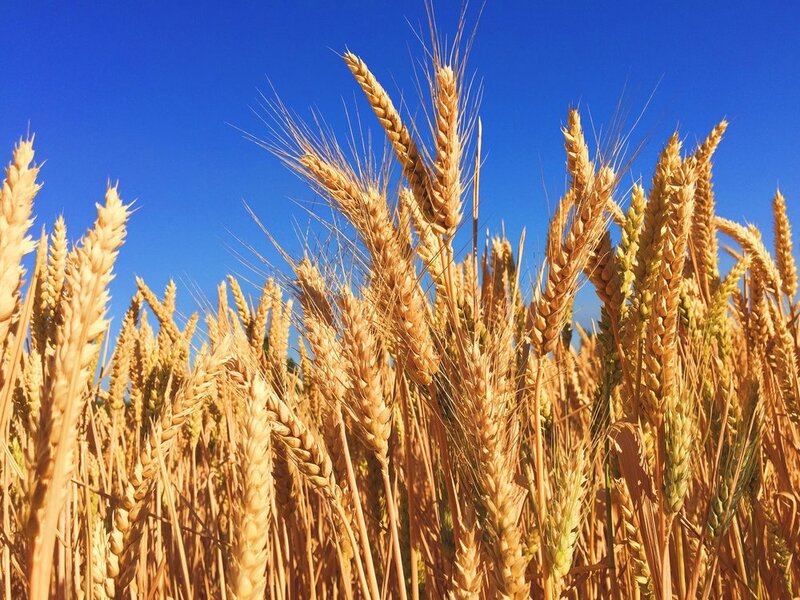 Gluten has been a food crop for over 10,000 years. People cite this should be long enough for the body to be able to assimilate it. Others say gluten was never intended as food. The right answer is: It Depends! Each person is unique. Reference the fingerprint. Each person is bio-individually one of a kind. Each person deals with inputs of food, drink, lifestyle and stressors uniquely. Properly grown and prepared gluten is right for some, but not for all. A Fresh Wellness Mindset is a guide for people to personalize their food life (because one diet isn't right for everyone) into a delicious, satisfying and easy means for energy creation for optimal bodily function; navigate life free of gluten if they need/want to; and reintroduce gluten healthfully.